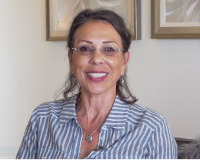 Central Texas is booming and I have some great properties that are HOT right now. Get your property with the views and or with a Marina while there is opportunity for cherry picking. Take note! Northline Downtown is underway. Once it is built these prices will not last. A REAL BOATER'S DREAM!! The marina is just a few miles from this Gated Community with beautiful custom homes. 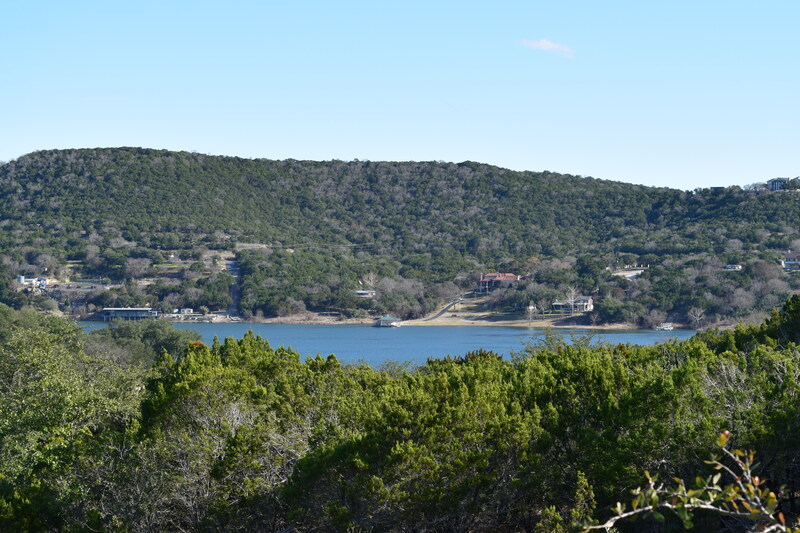 Come and own a peace of Hill Country! These lots are in a quiet cul-de-sac with minimal traffic and peacefulness that quiets the senses. Land has a gentle slope for an easy built. Grand greenbelt views with great potential lake views from a second floor balcony for your relaxing pleasures. Northlake Hills Community is northwest of Austin Texas. Just 15 min from Leander. 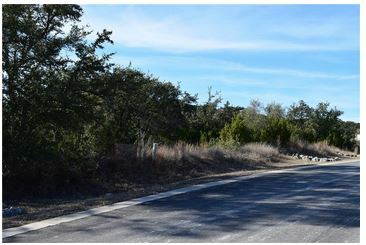 Only one of a few lots left available in this highly desirable and exclusive subdivision. Minutes to shopping, restaurants, entertainment and Medical services. Although separate owners these two properties are side by side. A rare opportunity to own both! Just think of the possibilities. VIEWS VIEWS VIEWS!! 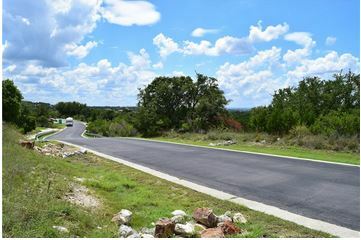 Private Gated Community, Upscale Community with Hill County and Lake Travis Main Basin (deep water) views. Waterfront access at Jones Brothers Park in Jonestown. Yes bring your boat and enjoy the warm sun on the lake. Lot is level for an easy built then clear some trees and you will have lake views from the first level. Just imagine sitting by your infinity pool side sipping coffee listing to the morning birds enjoying these views. 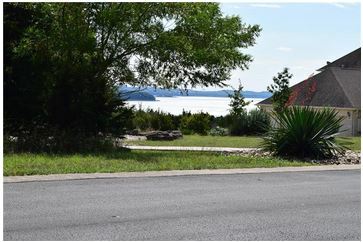 Lake View Lot has a slope upward to an elevated, level area perfect for siting a house with a grand front balcony taking in the sites of this magnificent location. Grand views of the lake and impressive custom homes. Not in a flood zone as it is the highest elevation in this community. From this level you can see the lake from ground level. No neighbors behind. Plenty of space for a pool as this lot is 1.44 acres. An HOA common area includes picnic tables and barbecue grills plus a day-use boat dock. It’s accessible via a gated driveway off of Reed Park Road. Electrical lines are buried for unobstructed views. Once the land has been fully cleared there will be outstanding lake viewing. Best lot in the community at a great price. Need to Searching for more Listings -- No problem. **More Lots for Sale click here! !